Morgadio da Calçada wines are the result of a partnership of Casa da Calçada family and Niepoort. 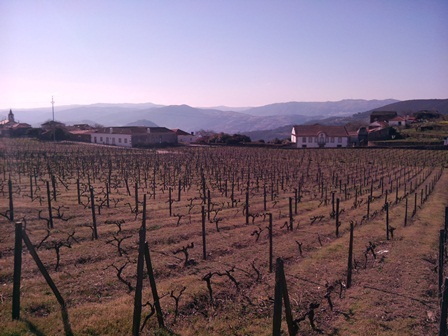 The Vineyards are planted at 600 meters altitude at Provesende village in Alto Douro. 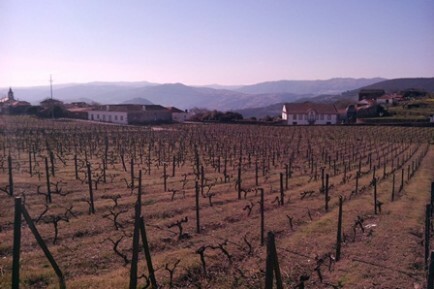 The Vines for the the Morgadio da Calçada white, red and Port are about 20 years old and also very old vines some over 100 years, with a blend of a multitude of different grape varieties tupical for Douro. The agriculture tend to be biological but are not certified organic. We are not use herbicides, only sulfur powder and copper. About the winemaking process, the grapes are manual harvest to small 20 Kg boxes. In the winery, the grapes are selected using the sorting tables. Sulfur is used in small quantities. Depending on the year can be carried out adding tartaric acid. For the Douro white, after total destemming and pressing, the must is part fermented in wood barrels and part fermented in steel vat without inoculation. The wine aged in casks and steel vat for 8-9 months, without malolactic fermentation. For the Douro red, after total destemming, the wine fermented in stone lagares (Morgadio da Calçada reserve) or in stainless steel lagares without inoculation. The wine aged 15-18 months in French oak barrels and do the malolactic fermentation there. Depending on the year, the wines are subjected to filtration.